Notes from InUPress, E002, Have you felt alone as a creative? Have you felt alone as a creative? Hi, I’ve been sitting here wondering who I can talk with about publishing work issues, and I draw a blank. I’ve been at it for a year as publisher, but my work has been published since 1983 and I still sit here alone. Don’t get me wrong, I have friends who are authors, and writers I can talk with. But no agents, editors, marketers, promoters, or publishers who’ll communicate with me even about basic concepts, until a month ago. Not unless I put hundreds of dollars in their pockets. I am online every day working. I listen to a minimum of five podcasts a day and read blogs and watch vlogs of authors, agents, editors, marketers, publishers, and promoters, who almost all proselytize to reach out to the community and network by connecting. To also network and be part of their community. I thought, okay I want to learn. I want to be part of these communities, I’ve gone as far as I can alone. So, I listen. Learning the methods they teach, I wrote thirty people, at least I thought it was thirty people. Fifteen high visibility A and B list level people and fifteen lower list level people, with an open email, after I studied their work and bios. I wrote them briefly discussing what I liked about their work and a brief line asking if we could open a dialogue. Three. Two were secretaries from two of these people saying that if I wanted to know more about what the author had to say I should join their mastermind courses, (Which cost over $2,000 for a one year course, in each case), while the third who responded, offered to do editing for me, nothing else in her response. Is this the open friendly community we have? So, I contacted an editor who follows me on twitter and after a brief email exchange I paid her to edit a piece of my work. I asked if she would connect in networking, as she was promoting the open connection network concept. She said if I wanted any networking or community, to join a Facebook group, or LinkedIn. That response, even after I paid her to do work for me. I had already joined both and in the three months I’ve been in Facebook groups, and two years in LinkedIn, I get very little real connection, and nothing to do with my work. With any connections I do make, anytime I bring up publishing, I receive silence. Anytime I mention my own writing, I receive silence, yet they run on and on about their own same dead writing topics, just worded differently. 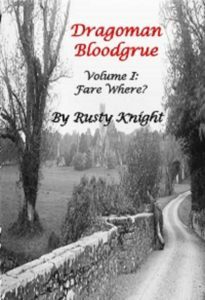 I spoke with one author on his own Facebook page, it was an half-an-hour discussion and we talked about his work, he never asked about mine, I liked and followed his page, he never returned the favour. I even joined a University professor’s LinkedIn profile group page discussing online business, tried talking with him, but get little from him, other then his blog posts. I follow many agents, authors, editors, and publishers and I have several hundred following my Facebook, and 174 LinkedIn pages, and 3,730 following my Twitter pages, but will any of them talk with me? No! Not unless they’re trying to sell me something. A month ago, I had another editor work on another sample of work, and with our similar sense of humour and with this editor finding herself a fan of my writing, we’ve hit it off. We’ve chatted a few times without putting coins in either persons pocket. So, the time frame it took nineteen months to make one conversational connection. So, what I’m saying if you are trying to connect and network with other creatives and you are feeling alone, you’re not alone. There are others out there too, like you. But you have to talk with others, not make it a one-way street waiting for them to talk to you. Talk with the people you follow and don’t just try to sell to them. Let’s talk, if it’s about writing, publishing, reviews, beta reading, you name it, if it has to do with writing, I’m open to talking. 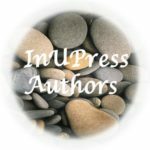 I’m the author and publisher, Kenneth Shumaker with InUPress (Inevitable Unicorn Press). All Rights Reserved. No part of this work may be reproduced or transmitted in any form or by any means, electronic or mechanical, including photocopying, recording, or by an information storage and retrieval system (except by a reviewer who may quote brief passages in a review or other endorsement or in a recommendation to be printed in a magazine, newspaper, or on the Internet) without permission in writing from the publisher. However, when contacted, the author may be generous with reprint rights and articles. Trademarks and myriad names used in this work are not authorised by, associated with, or sponsored by the trademark owners. No association with the corporations or names is implied or intended. Following a long break from writing, Kenneth recovered his passion for writing. 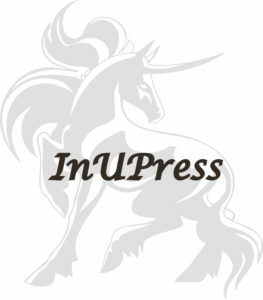 He is a science fiction, sci-fi/fantasy, and fantasy genre author, as well as a non-fiction writer, with Inevitable Unicorn Press (InUPress). 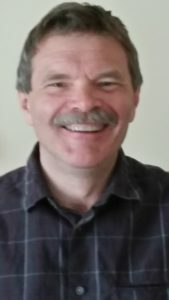 Kenneth has been blogging with the Owerton Challenge and other blogs for many years. 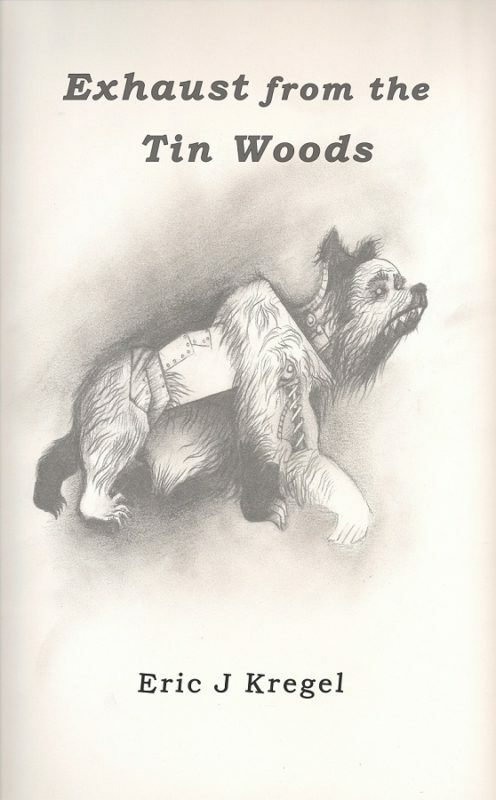 He now writes several serial short stories. 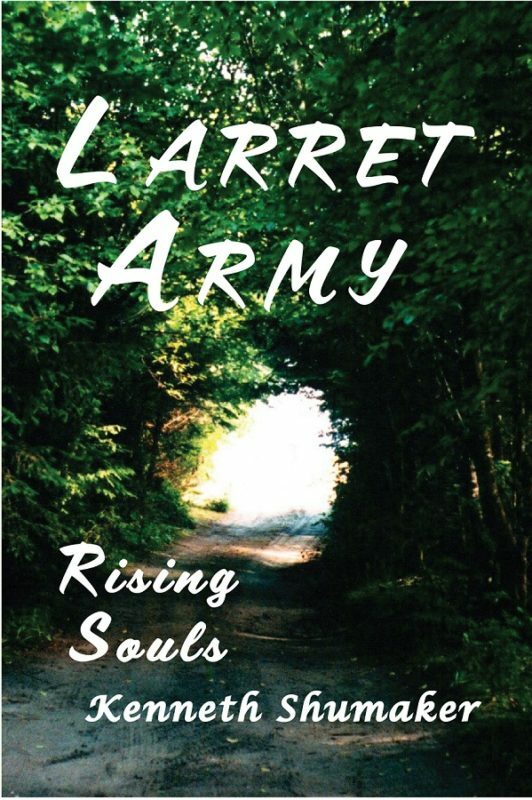 Also, he has available, a published fantasy novel, ‘Laret’. Kenneth’s two businesses, his wife, his two children, and his six grandchildren keep him busy. 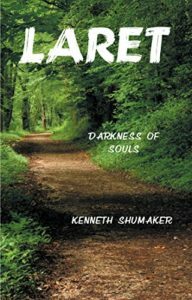 The episode authors are Kenneth Shumaker. Our episode editor is Donna Shumaker. The graphics and headers are by Kenneth Shumaker. 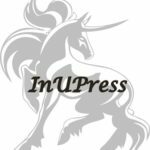 The episode distribution, marketing, production, promotions, and publishing is by Inevitable Unicorn Press, known as InUPress. With an annual subscription from www.inupress.ca, you can receive our monthly delivery of ‘Notes from InUPress’ for C$12.99 annually. 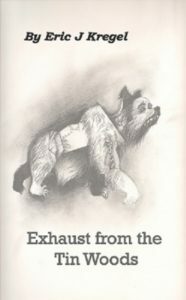 The notes, by Kenneth Shumaker, contain interesting information on writing and publishing and is published through Inevitable Unicorn Press (InUPress). Also, Kenneth has coaching sessions on the art of writing and getting published for C$125.99 per hour, available to a limited number of applicants. To arrange an intake appointment email inupress@inupress.ca or call 1-780-523-5835 between 10:00 am and 5:00 pm MST, Monday through Saturday. Sincerely, Kenneth with Inevitable Unicorn Press (InUPress). Kenneth Shumaker and Aria of Inevitable Unicorn Press.